A single search on Google for the term Tag Template will return overwhelming results. The template has become not only useful among children and college students but also useful for people who are already working. The main thing you thing you need to understand is that no single template is made similar to the other; each features a unique design. Some templates are blank. Some models have sample texts. Some are already customized and do not require editing. 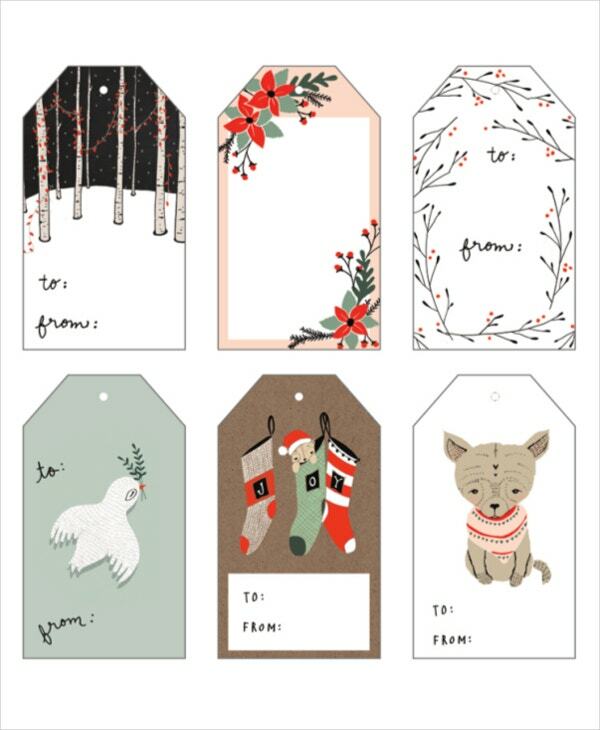 Printable tag template are free to download, easy to edit, and simple to customize. Although many people often try to change the layout, each model is always print-ready. 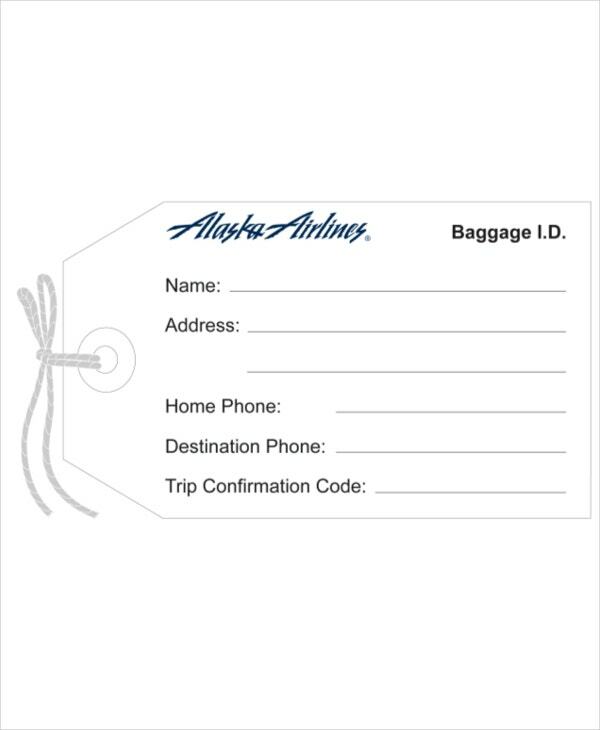 A printable tag template is a piece of paper that you can download for free from the web. From the time the first designer introduced them on the internet, until today, the template has become not only famous useful tool for many consumers but also an energy and time saver because you never have to create the template from scratch. 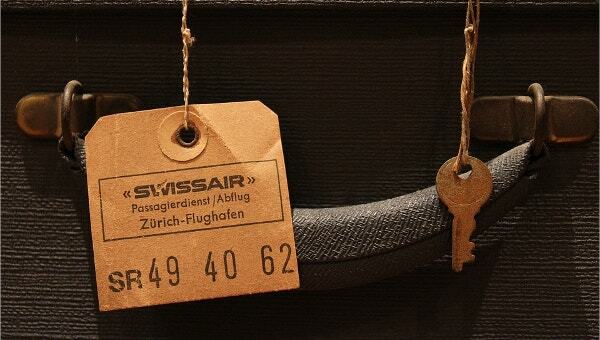 Although the template is customizable, some people prefer to use the blank tag template as is. The term blank in this context refers to a white tag model that does not have any drawings. It is okay if you feel the urge of creating the template from scratch, but it is often recommended that you download the template to save time instead. 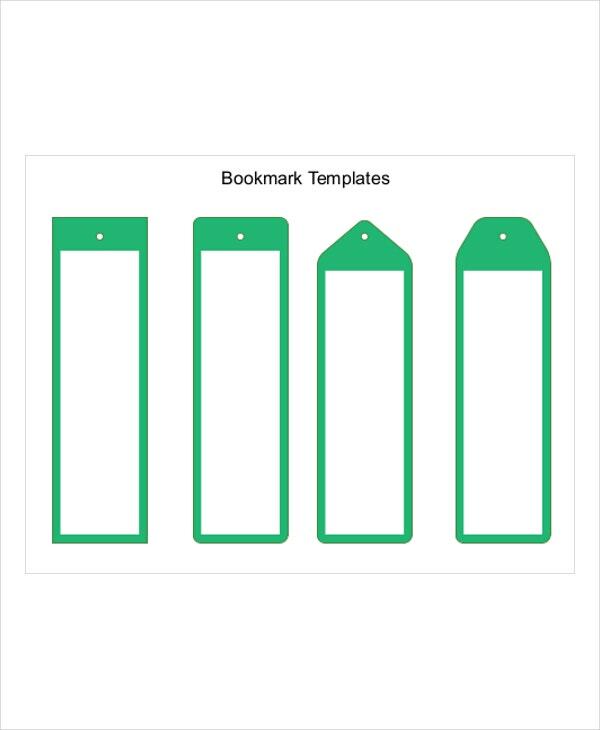 Bookmarking is an important activity, but many people often ignore it because they think it is not beneficial. Regardless, a tag template is an important bookmarking tool that can help you get immediate access to old information. For example, if you are reading a book, you will need the tag template to write the pages or quotes that you loved from the book. 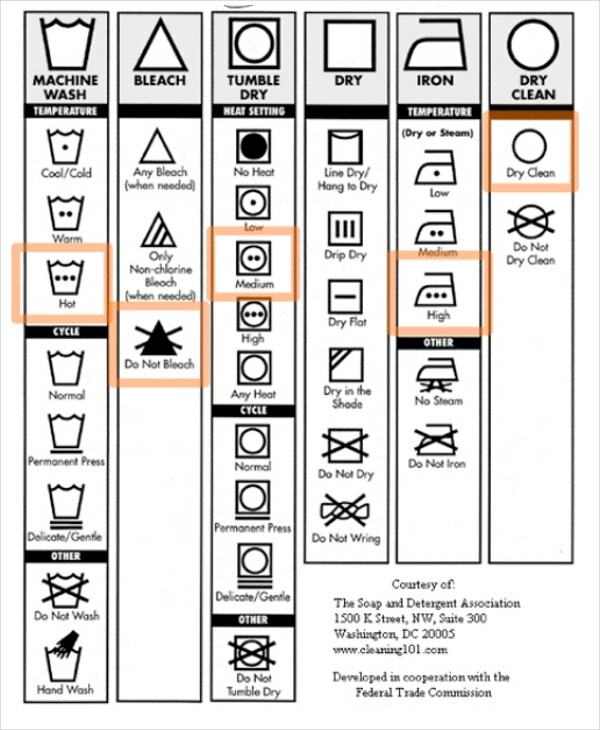 Many people use this template as labels. For example, a person reading a novel can use this template to mark the section of their last reading. Usually, this helps them never to lose track of where they pause last. As such, the piece of paper can help to act as a reminder, making sure that you do not lose track of your reading. Because you can use a tag template to send an inspirational message, they can act as the best gift cards. 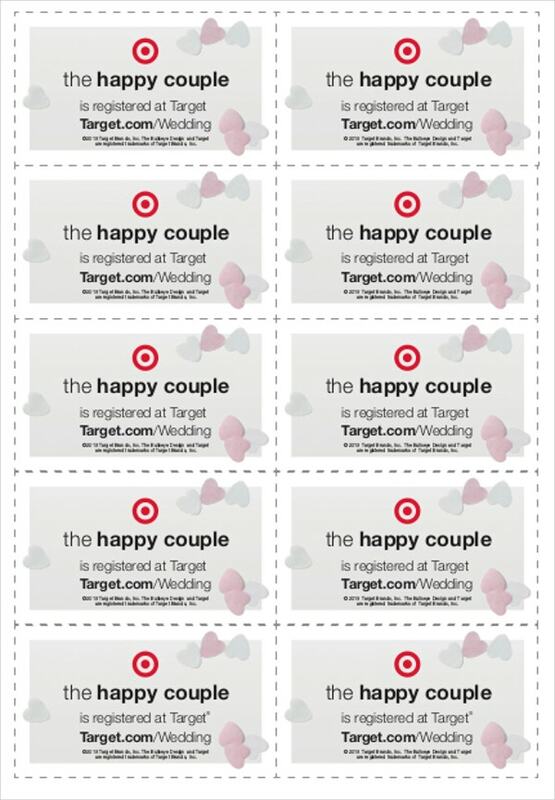 For example, if a friend of yours just got married or has a birthday party, you can download a tag template, customize it for a personal feel and write a unique message to the recipient. It might sound ridiculous to have this here, but the truth is that you can use the tag template to write some sort of short instructions. For example, if you want your siblings to operate the fridge appropriately, you would use a tag template to write short hand instructions and hang it on the fridge’s door instead of having to tell kids how to operate the fridge all the time. We have learned about the different types of tag templates already. Moreover, we have noticed that one can download the template for free from the internet. Apparently, free templates are often useful because they save time by eliminating the need to create models from scratch. The truth is, creating your own layout from the ground up will take time, and, yet, many people prefer to create templates on their own. Therefore, if you still insist that you want to create a personalized template from scratch, you can follow the steps below. Determine the size of the template. The two measurement aspects to consider are width and height. For the best results, the height should be twice the width of the model you intend to create. You can make the template bigger although the smaller ones often look great. Open Microsoft PowerPoint, click the Insert Link, and then click the shapes icon. A drop down will appear; click the line option and then draw a rectangle on the page. Alternatively, you could use the basic shapes with rounded corners to draw a template with some border radius. Microsoft Word have the same features of Microsoft PowerPoint. Therefore, if you don’t want to use the former, you can, still, use the former by opening a blank file and following the instructions in step two above. Print the template you just created, and then trim it by removing the whitespaces that are not necessary. You can use the template for whatever you purpose. Like we already learned, there are different types of tag templates, and each has a different use. Eventually, you decide what you would like to do with the template. 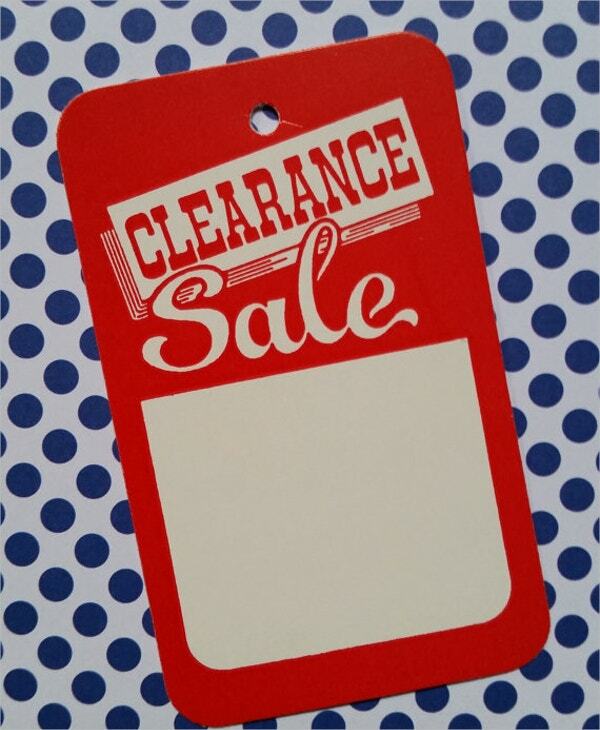 It is important to note that the template that you create from scratch is often referred as blank tag template. However, you can still customize the template if you want.